Babies are more sensitive to bath and body products applied to hair and scalp. Normal shampoo might be too harsh especially with formulas that contain chemicals. Johnson’s Baby Tear Free Shampoo helps cleanse hair and scalp without causing sensitive reactions. Their collections offer some of the best hair care products for babies. Bathing babies can be challenging when you use the wrong products. It can make them fussy and harder to handle. Newborns, in particular, are hard to bathe. Using harsh products can damage their skin and cause discomfort. Soap in baby products can irritate a child’s eyes and cause irritation. 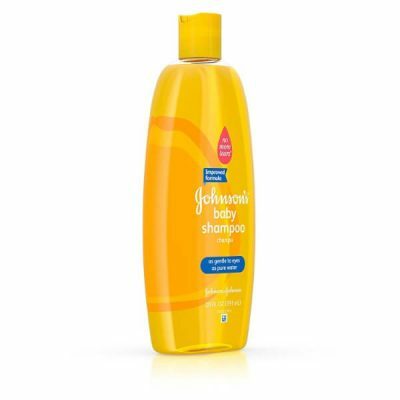 Make bathing more fun with Johnson’s Baby Tear Free Shampoo. The brand aims to provide a line of products that make child care easier and more rewarding. This shampoo is for babies in particular. It is as gentle as water and does not sting or hurt when suds come into contact with eyes. 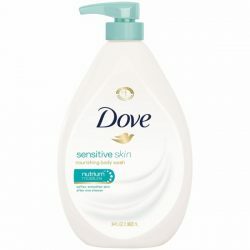 This helps mothers bathe their children fast and easy. It has a gentle and fresh scent that makes a baby’s hair smell fragrant. 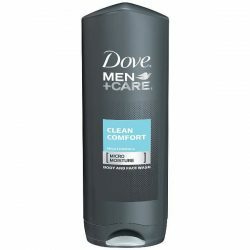 What’s more, this shampoo does not dry hair. In fact, it makes hair softer and smoother to the touch. Clean a baby’s hair and scalp easily with a gentle shampoo. Since a baby’s hair is thinner and more prone to brittleness, it often gets tangled. 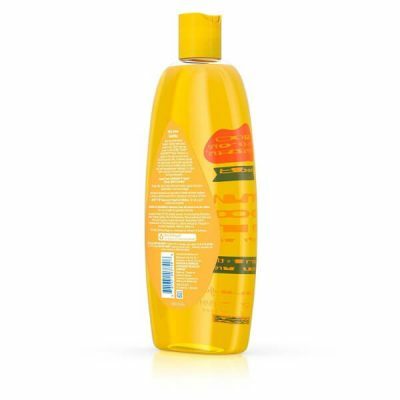 Cleansing hair helps detangle these strands to prevent knots that can be painful when left alone. 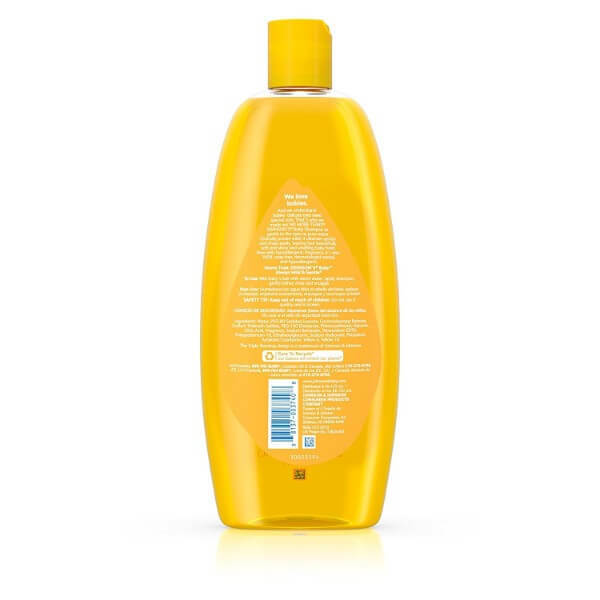 Johnson’s baby shampoo is made from high-quality ingredients without soap. It is hypoallergenic as well, making it safe to apply to sensitive scalp. 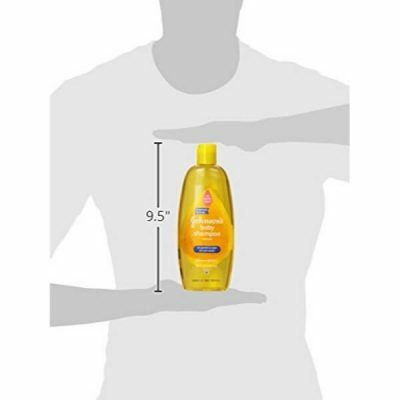 Johnson’s tear-free shampoo rinses hair quickly and is easy to rinse off. 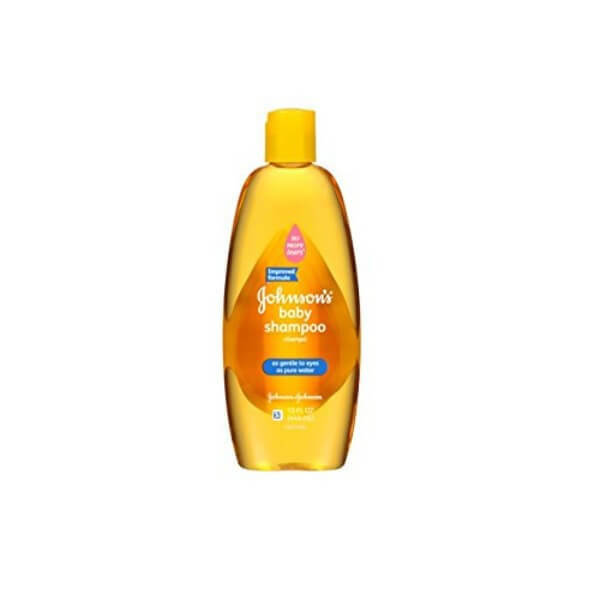 Make sure that a baby’s hair is healthy and manageable with the right product. 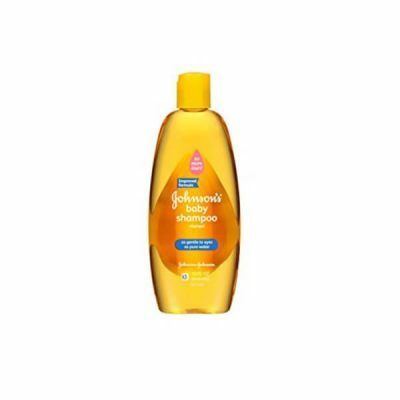 This shampoo is perfect for moms who want an easy and enjoyable bathing time with their babies. 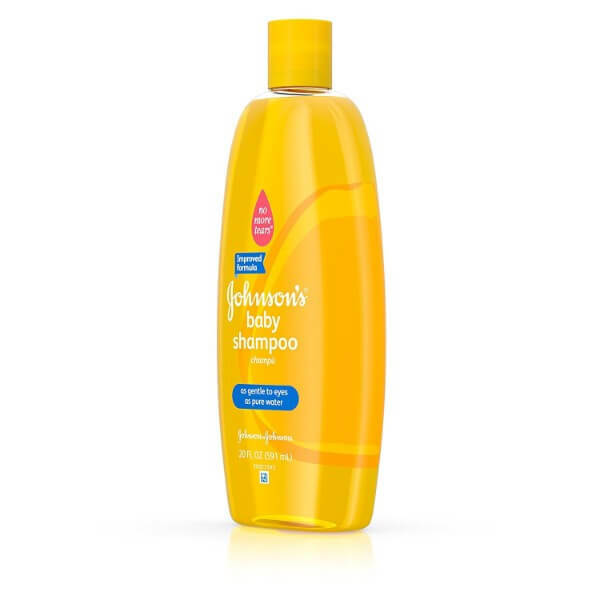 Make baths a comfortable time for babies with this gentle and soap-free shampoo. For external use only. Make sure to avoid direct contact with eyes. Rinse immediately with water once contact occurs. Keep away from the reach of children. Wet a baby’s hair and scalp with warm water. Use a small amount of shampoo and apply to hair. 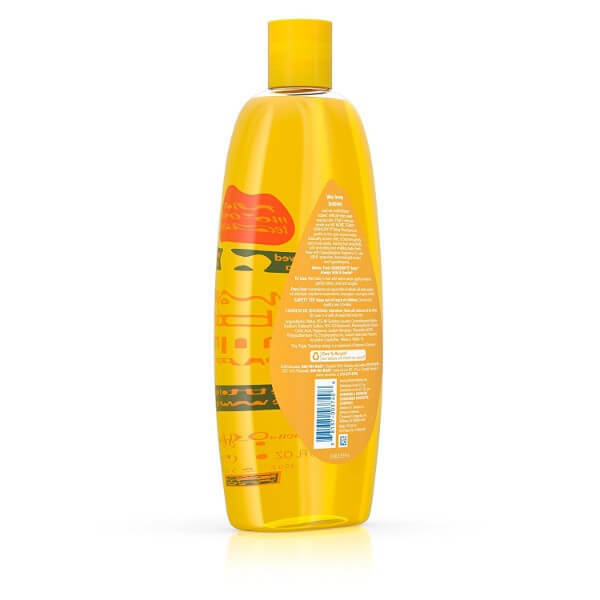 Massage gently to scalp and hair to make lather. Rinse with warm water while avoiding suds from getting into contact with eyes. Dry gently. 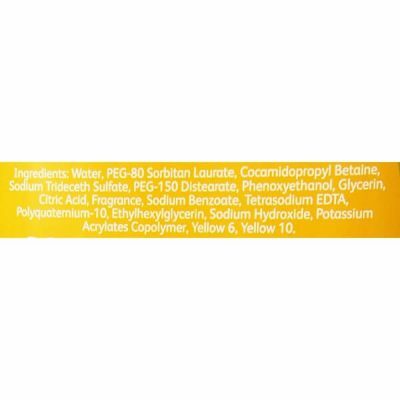 Water, PEG-80 sorbitan laurate, cocamidopropyl betaine, sodium trideceth sulfate, PEG-150 distearate, phenoxyethanol, glycerin, citric acid, fragrance, sodium benzoate, tetrasodium EDTA, polyquaternium-10, ethylhexylglycerin, sodium hydroxide, potassium acrylates copolymer, yellow 6, yellow 10.